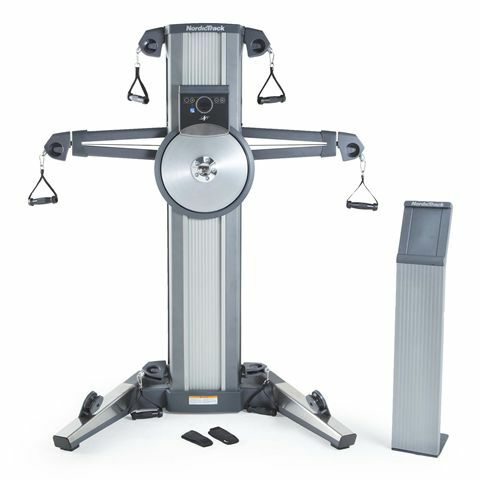 The NordicTrack Fusion CST compact strength system is designed to provide a combination of high-energy cardio and bodybuilding workouts led by virtual personal trainers. 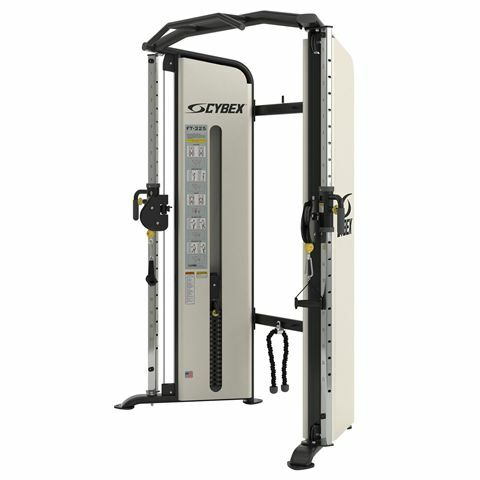 Featuring an 8-pulley system with pairs of pulleys at low, mid and high levels, the CST lets you enjoy unlimited training options to develop strength, increase stamina and build a lean physique. This innovative system with a sleek, elegant design delivers a strong, fluid motion with an inertia-enhanced flywheel and Silent Magnetic Resistance with 20 power levels making each workout more productive and versatile. Follow your personal trainer on the included NordicTrack Portal 10i tablet and place it on an independent stand to move it wherever you need and see your coach during dynamic 360° training. Compatible with iFit® Coach BLE technology and iFit NordicTrack Fusion app, the system offers interactive and immersive workout experience to help you make your fitness goal a reality. Speaking of training options, there is a manual programme, After Burn high intensity interval training enabling you to multiply your training effort and exciting LiveCast™ pre-recorded studio workouts. For precise, hands-free pulse readings, the CST features a wireless receiver and an included iFit® Bluetooth® Smart chest strap that allows for tracking heart rate directly on the display as you target a specific zone. 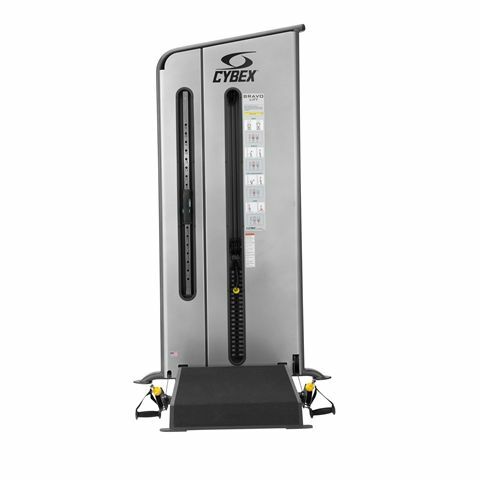 Plus, to create an effective workout space, the machine has an ergonomic design and an ultra-compact footprint. 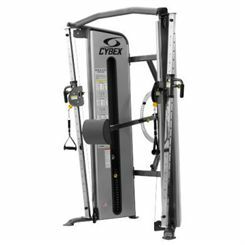 The Cybex Bravo press station has been constructed to the highest manufacturing standards to provide maximum safety and durability. 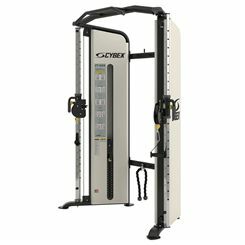 This ultimate training system offers simple operation and countless workout possibilities. 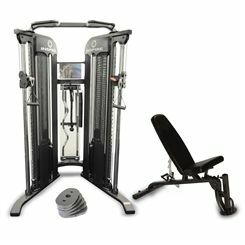 It features the unique Bravo Progressive Stabilization system that enables you to increase core strength and workload at the same time. 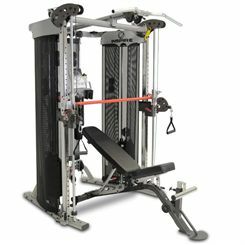 The machine utilises slightly angled adjusting tubes, with 21 different positions, for fast and easy setup. 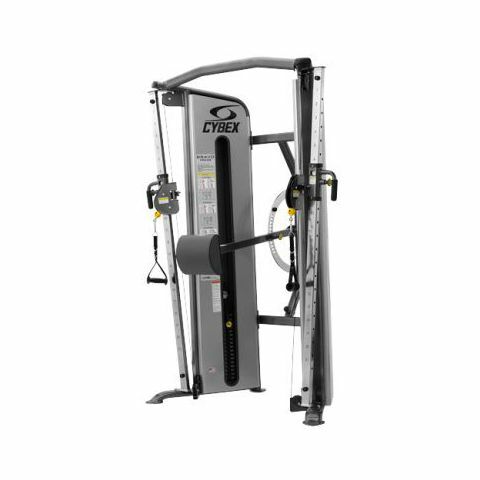 The Cybex Bravo Lift features Free Start technology that allows getting into the correct position before any weight is engaged resulting in safer and more effective workouts. 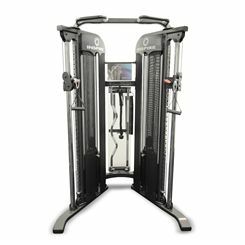 The Free Start mechanism enables 30 inches of bilateral start position adjustment, but always returns the handle to the resting position ensuring maximum safety. 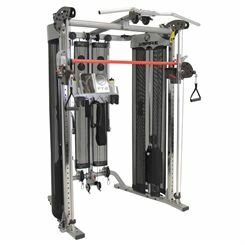 The machine allows selecting a predetermined amount of cable to pull from the machine with minimal resistance before the actual weight stack load engages. The user can also choose the length of the cable which can comfortably get to the shoulders in a squat position with minimal load. This results in much more natural movement and safer exercising.